How cute! 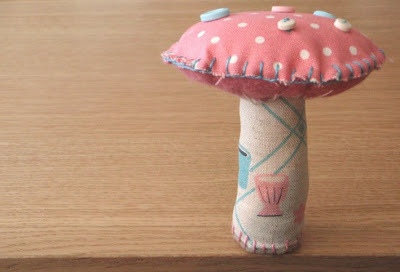 The perfect pincushion! I missed this in the pool, so I'm glad you posted it here! It's way cute! love it! I'm going to try one.